Free Three Differrent Types of Romance this Saturday! 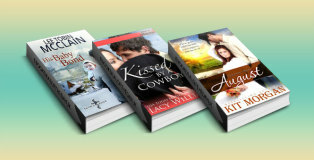 Free Three Christian Romance Ebooks! 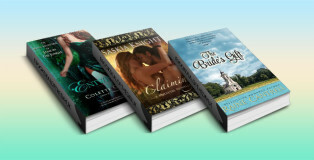 Free Three Romance Kindle Books this Thursday! 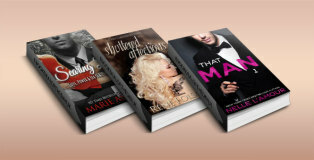 Free Three Romances this Tuesday! 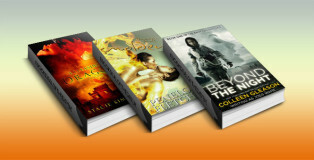 Free Three Kindle books this Monday! 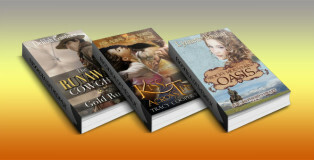 Free Three Historical Romance Ebooks! 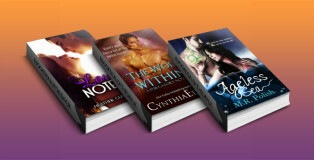 Free Three YA, Paranormal & Fantasy Ebooks! 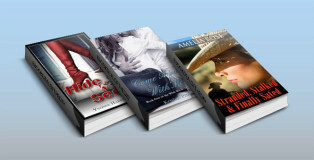 Free Western, Contemporary and Romantic Suspense! 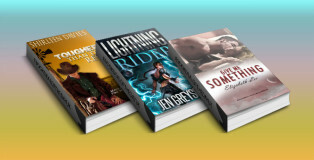 Free Paranormal, Fantasy and Romance Ebooks!